Want to get involved in your neighborhood? 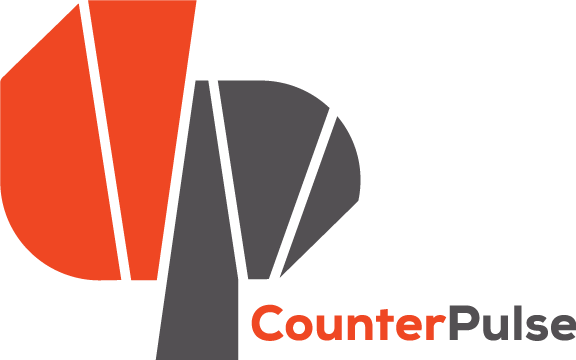 Join CounterPulse and a group of diverse Tenderloin stakeholders to serve as the voice of the TL community. As a Working Group member, you will be providing advice to CounterPulse on making decisions that impact the community. You will be directly involved in helping CounterPulse deepen our Tenderloin engagement, as we continue to represent the TL in our everyday work. Looking forward to your valuable insights!